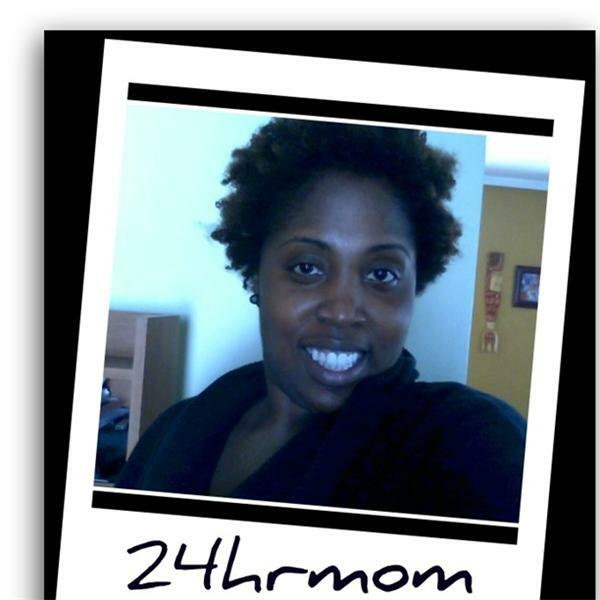 On August 17, at 1:00p.m(est),Deborah C. Hardnett talks to 24hrmom about her vision for women of color. Deborah C. Hardnett main focus has been to be a student of the people. She serves as founder and CEO of Deborah Hardnett International, a global business development firm that helps entrepreneurs create winning strategies for success.Deborah has authored the highly anticipated book, Wealthy Sistas Volume I – “13 Inspiring Stories That Prove You Can Do It Too” – Summer 2010. She created and hosts the inspiring radio show, Wealthy Sistas® . Wealthy Sistas is a weekly program that interviews 6 and 7-figure earning women of color. Deborah remains one of most motivational and inspirational speakers of our day. Her down-to-earth style, real-life stories, southern charm, charisma and practical insights has audience's begging for more. Come this empowering women of our time.